Pirelli’s Green Performance 4x4 tyre that takes full advantage of the most modern resources, structures and tread patterns to guarantee savings. 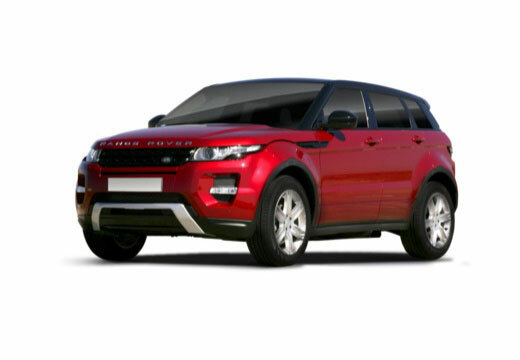 Outstanding handling and provides an enjoyable driving experience. Great in the wet, good precision on cornering, apprehensive about snow though. Admittedly this is the first time I've driven the Evoque in the snow, but between the car and the tyres it is absolutely phenomenal!